As a social media manager, it's not all memes and fluffy kittens. You have marketing goals, too. And while some days are a stroll in the park, others feel like you're going around in circles and can't get any traction whatsoever. Don't despair, dear marketer, because we've got just the tonic to get you back on track. After much headbanging, we have 11 social media experiments you can try. Don't try everything on the list at once. Read through and pick out a few that look promising for your situation. Then make a plan of how and when you'll implement them. Take stock of your current position. Trying new things and experimenting is fine, but unless you have a benchmark, how will you know if you've improved? Each social media experiment below will need its own measure. 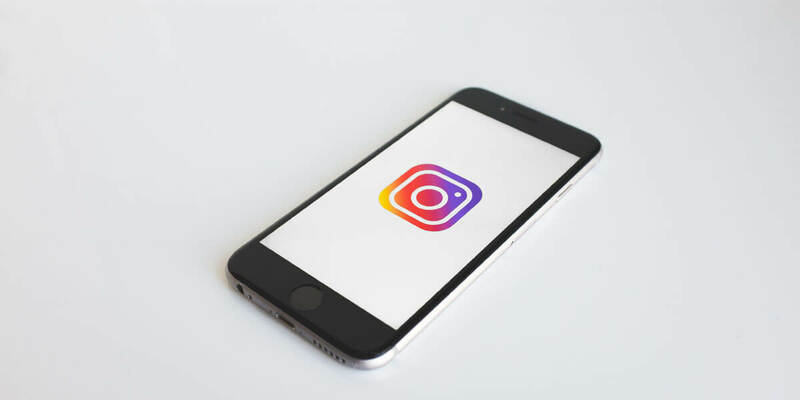 For example, if you want to increase your engagement on Instagram, you need to know what your current levels are and what your goal is. Take a look at our earlier guide on how to gather and report on social media data so you can track your progress. If you're running a blog alongside social media, then why not get them working in tandem. 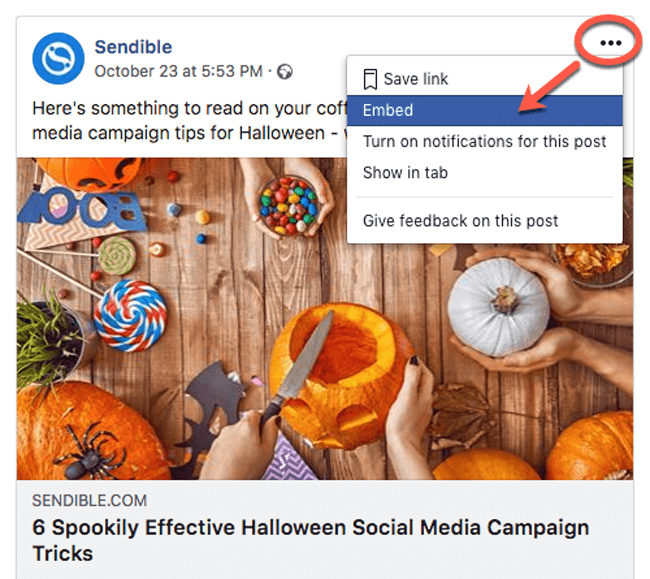 You can make it easy for blog visitors to connect with you on social media by embedding a social media post in your blog post. 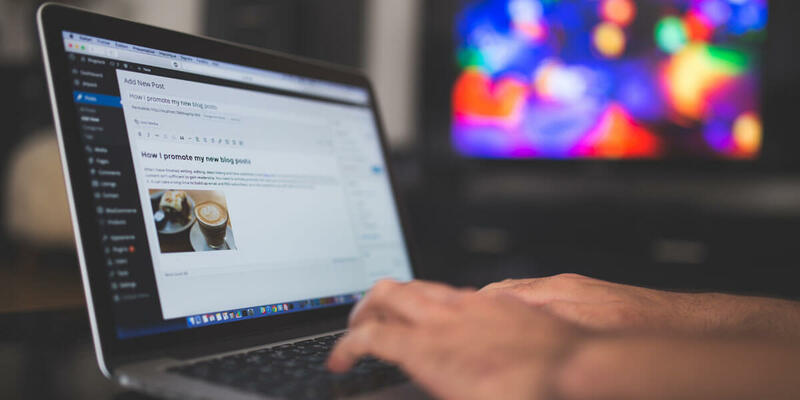 Not only does the embedded post look good on your blog, but you also have a direct way for visitors to engage with you on social media. 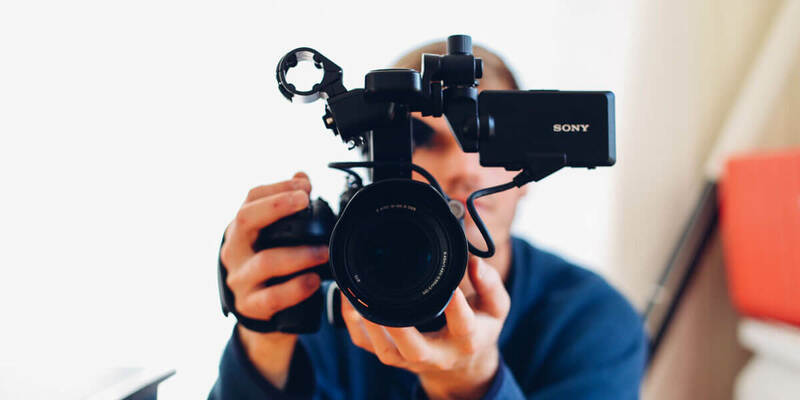 Videos are excellent for generating engagement on social media. Yet some people are hesitant to create a video because it's outside of their comfort zone. The good news is that you don't have to be a pro videographer to produce videos for social media. 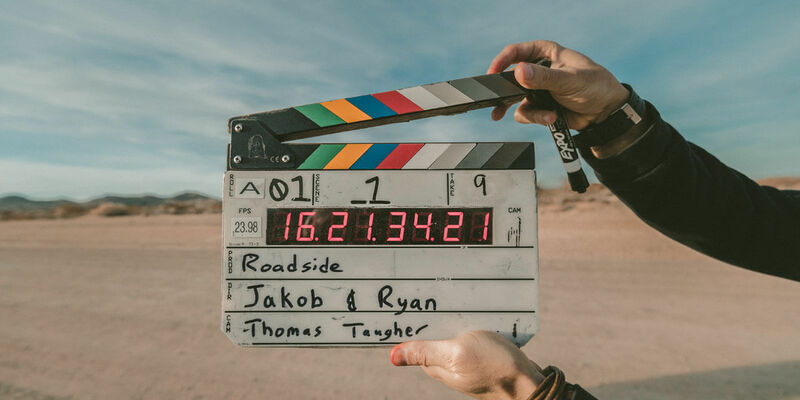 >> Check out our tutorial on how to create social media videos. Closely related to videos are GIFs. They're the short, sometimes funny, animated graphics that grab people's attention as they scroll their social media feeds. Use GIPHY to create a GIF from photos and videos including those published on sites like YouTube and Vimeo. Use the GIPHY Capture app for Mac to create a GIF screen recording - ideal for product feature demos. 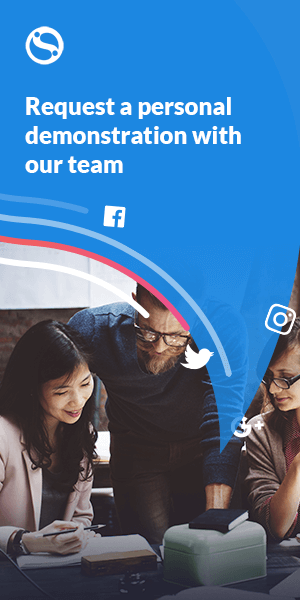 Use the GIPHY Cam app for iOS to create a GIF on mobile - ideal for capturing your team in the office. >> Check out our full guide on how to find and create GIFs for your business. People can't resist answering questions on social media. So running a Poll is almost guaranteed to generate interest and engagement on each network. 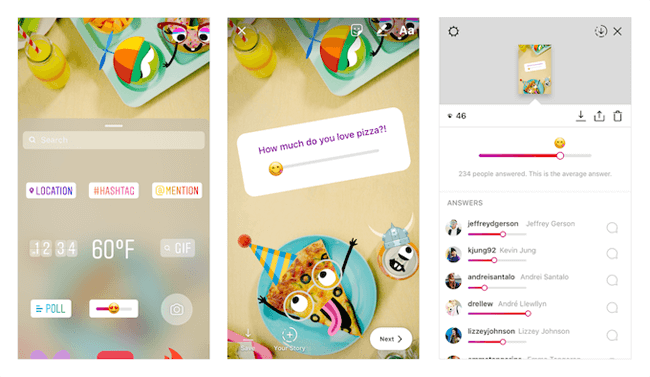 Instagram Stories has two options – Poll Stickers and Emoji Slider Polls. 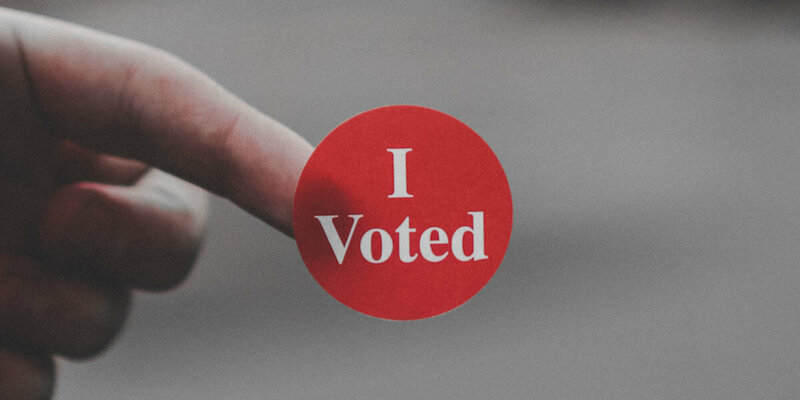 Poll Stickers are ideal for an either 'A' or 'B' question; e.g. "Which one - plain or sprinkles?" Emoji Slider Polls offer a sliding scale; e.g. "How much do you love pizza?" 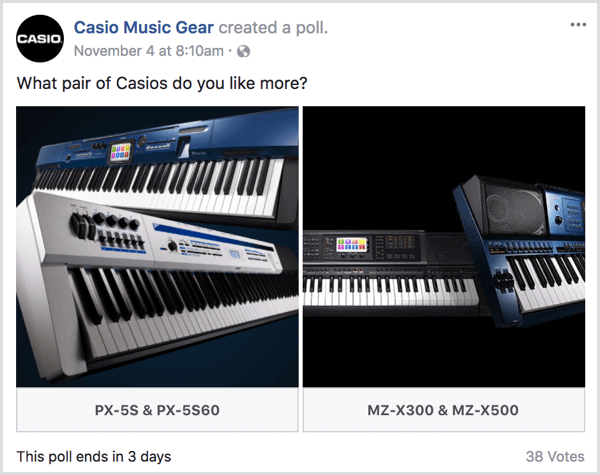 On Facebook, you can create a poll that asks a question and lets people choose one of two options. For instance, you could choose to pitch one product against the other or ask questions that help you learn more about your audience. Twitter lets you add up to four options to a poll, but you can't include photos. The minimum amount of time for a poll is 5 minutes, and the maximum is 7 days. 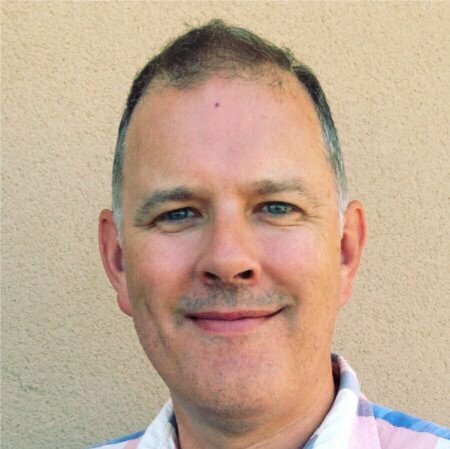 Running an AMA (Ask Me Anything) session via Live Video is an excellent way of interacting with your followers. 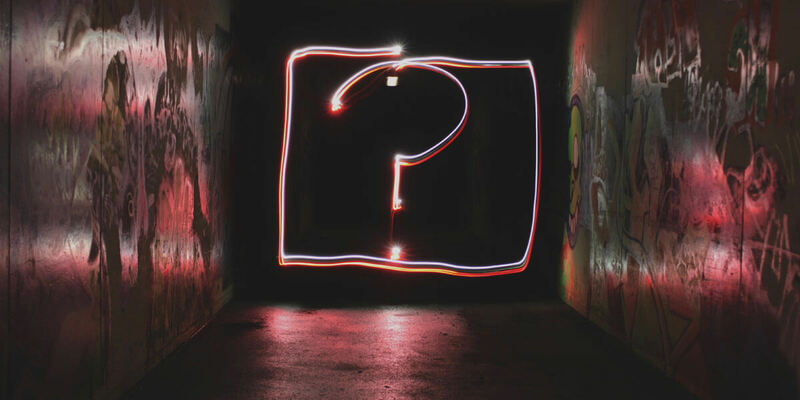 Also, you might want to gather questions before the event so that you can prepare the answers. The best options for live video AMA's are Facebook Live and Instagram Live. Both allow broadcasts up to one hour long. >> Check out our guide for best practices on getting started with Facebook Live. 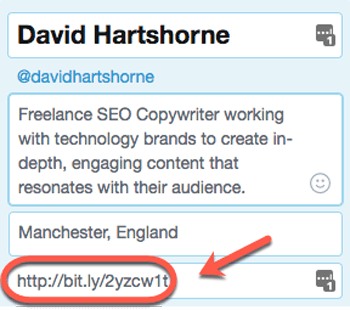 Ever wondered how many people are clicking the links in your account bio or any campaigns you might be running? Well, you don't have to guess. 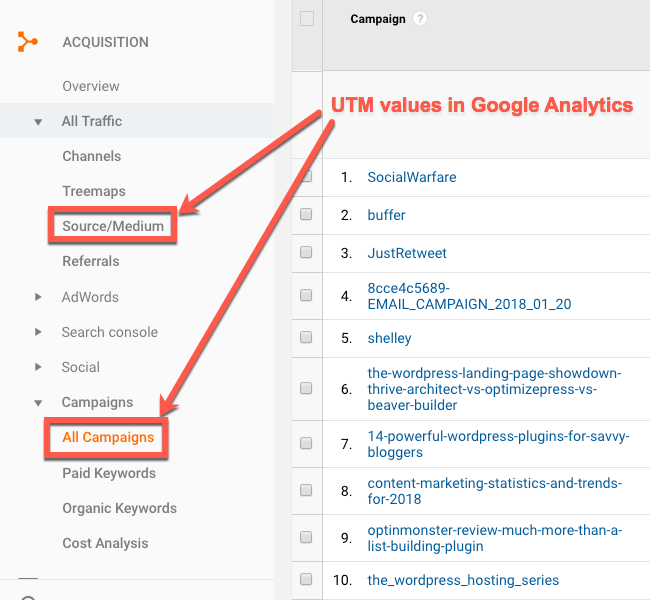 If you create a link that includes UTM values, you can track how effective each link is in Google Analytics. 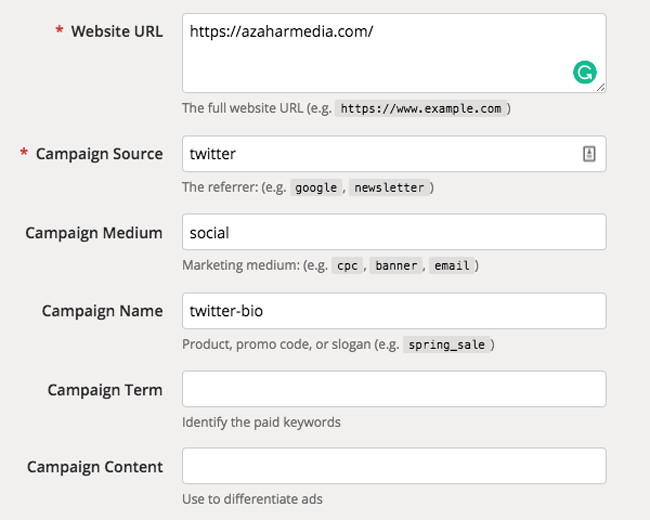 Use Google's Campaign URL Builder. This works for any bit.ly link, even the ones your competitors share! >> Check out our guide on how to use UTM values in your social media campaigns. Everyone loves a good giveaway, especially during the holiday season. 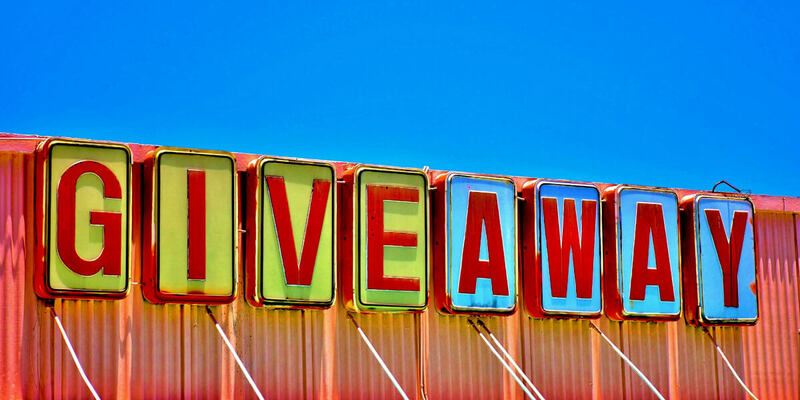 Before you host a giveaway, it's important to decide what you want to achieve. Short term, you might get likes, comments, shares and new followers. But you'll need a strategy in place to keep that interaction going in the long-term. Either way, choose gifts that are relevant to your brand and audience. 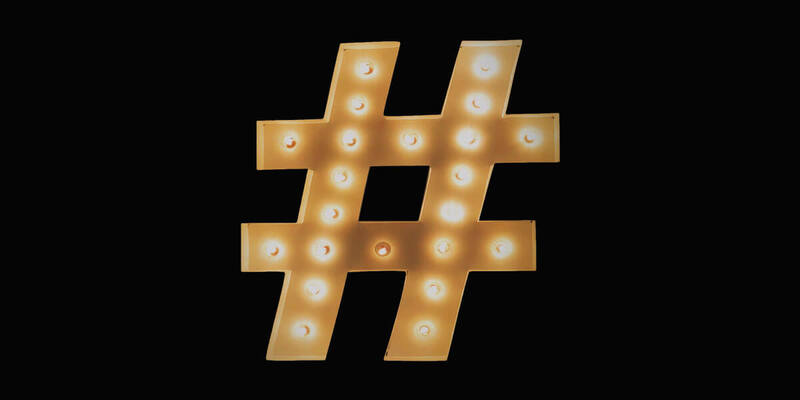 Hashtags started life on Twitter, but now you'll see them on Instagram, Facebook, and LinkedIn. 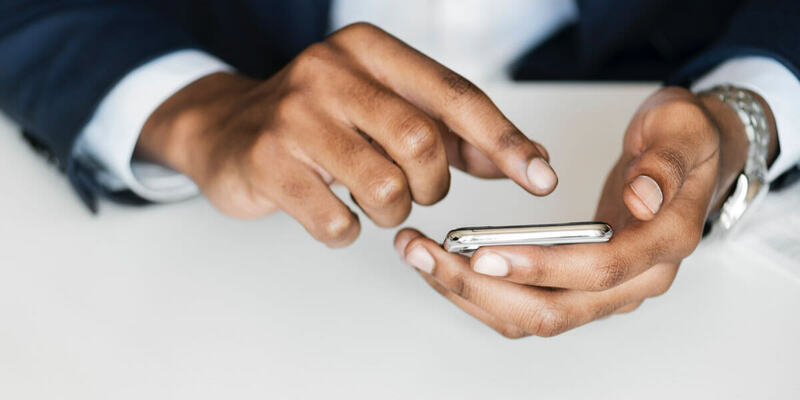 Using the same hashtag makes it easier for your audience to remember your campaign as they move between networks, and consistency helps to build a strong brand. 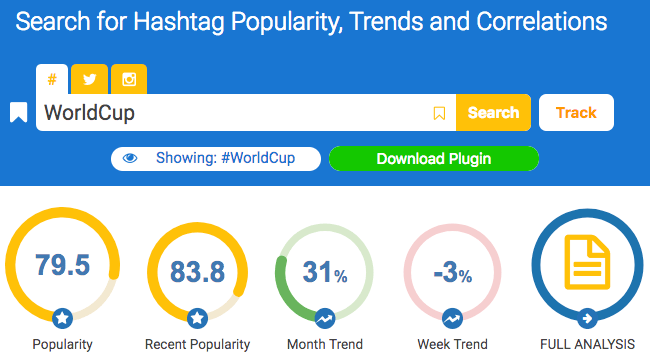 Search each network to see what hashtags are trending. 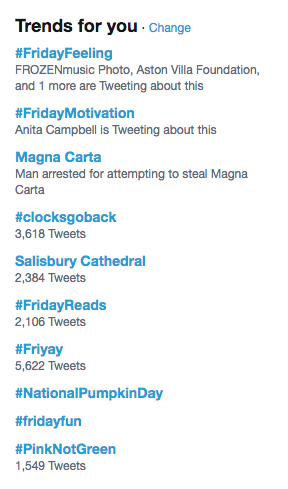 For example, use the search bar in LinkedIn (above) and see what hashtags are trending on Twitter (below) to get inspired. A bit of controversy never hurt anyone, did it? Well, it seems to work for Mr. Trump anyway! The idea here is to spark a conversation. You don't need to involve politics or anything of a sensitive nature. Just pick a topic related to your brand that you think will stoke opinions. For example, if I said @SpursOfficial were the best football team in North London, then I'm sure the @Arsenal fans would want to share their opinion. Or perhaps you might want to claim that @Loreal isn't 'worth it' after all, and you'd be better off using @Dove for your beauty products. See, you disagree already... But you get the idea. The host gets someone new to freshen up their content, while the guest has the chance to reach a new audience. Broadcast a live video on Instagram or Facebook. Share photos, GIFs, and videos in the News Feed. 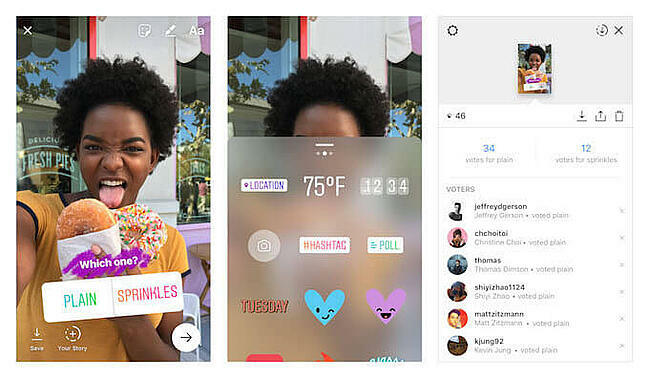 Update your Stories on Instagram and Facebook. 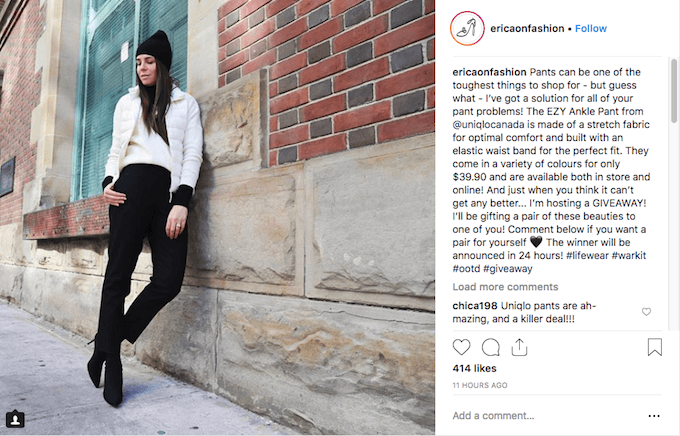 Influencers - raising brand awareness and boosting engagement. 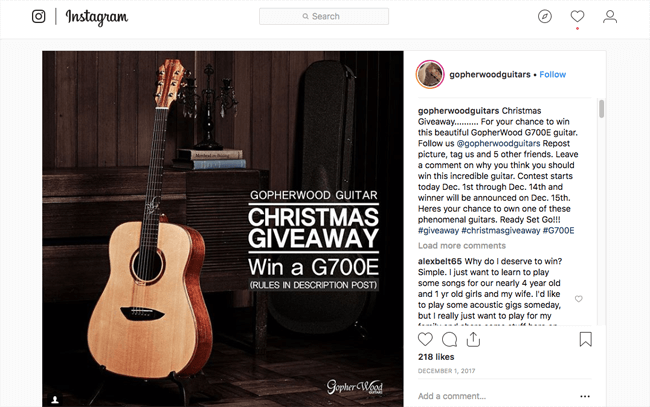 Customers - delivering user-generated content and demonstrating social proof. Community members - building relationships and showcasing talent. But you could also invite employees or colleagues to take over for the day or the week. It's good to get a different perspective on your company instead of relying on the marketing team all the time! 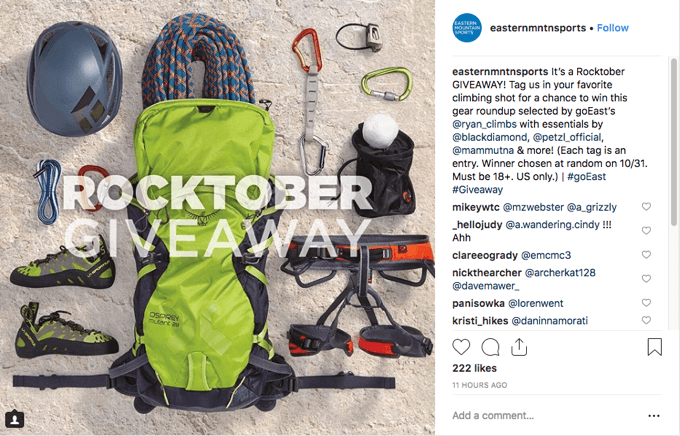 Kuno Creative ran an employee Instagram takeover contest where every week, one employee could volunteer themselves to manage the company account. Employees who generated the highest engagement rate received prizes. Fans and followers are always curious to see what goes on behind the scenes at a company. 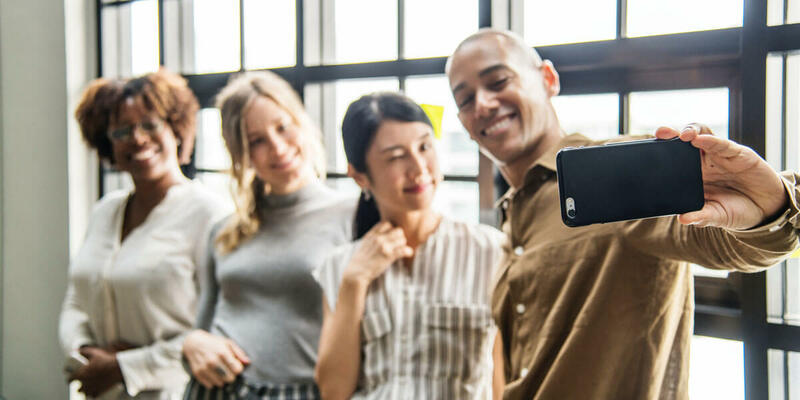 So, even if you don't host a takeover, you could get everyone in your company to record a video of their day-to-day activities and post it on social media. 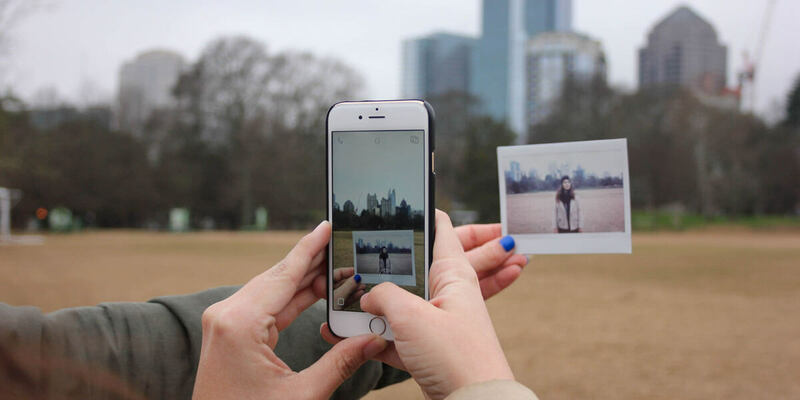 Share user-generated content to your Story; e.g. a tip on how to use your product. Share influencer-generated content to your Story to add credibility and develop future partnerships. 3. 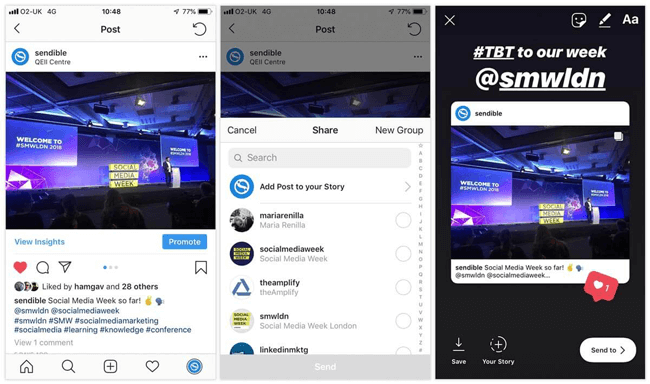 Share your previous content to your Story so that people who missed it first-time can view it again. Don't forget to add Stickers to your Story - people love 'em! Did we miss any social media experiments or hacks? I'm sure there are plenty more ideas you could try, but these should keep you going for a while! Remember to measure your tests and let us know which worked best for you.